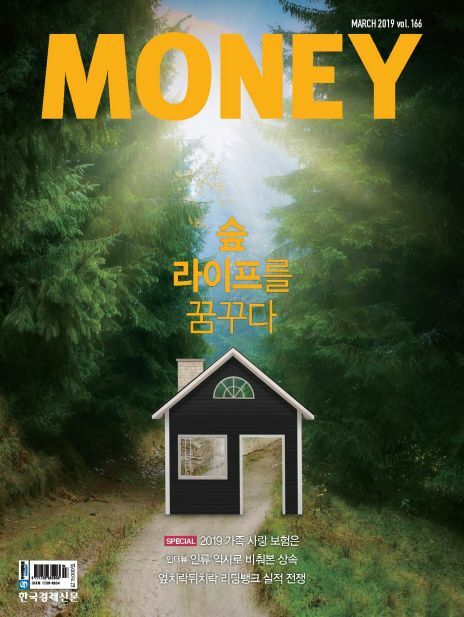 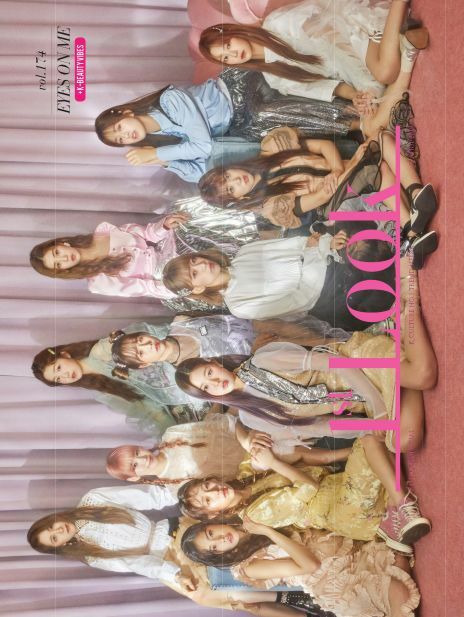 Money, the only high-end investment magazine in Korea founded in 2005, is targeted at top one percent of the Korean upper class. 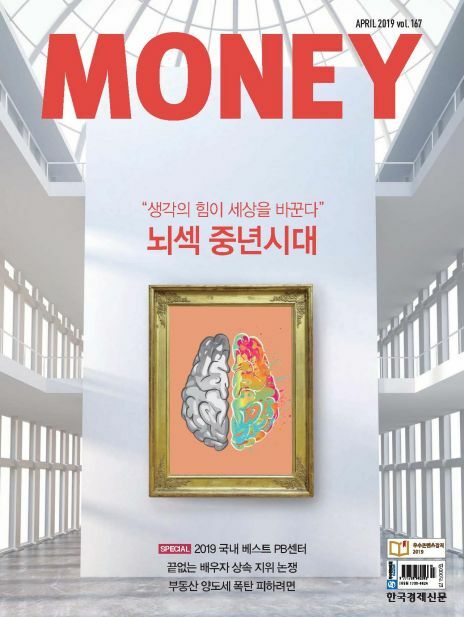 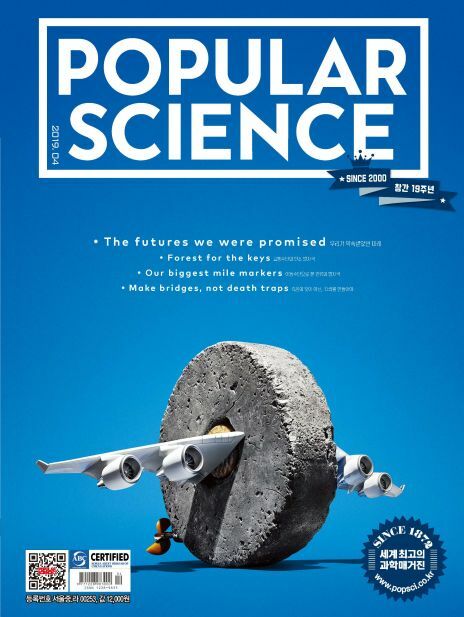 As we run differentiated investment related articles for the upper class as our cover stories, we are recognized by a large number of devoted readers as a magazine worth to collect. 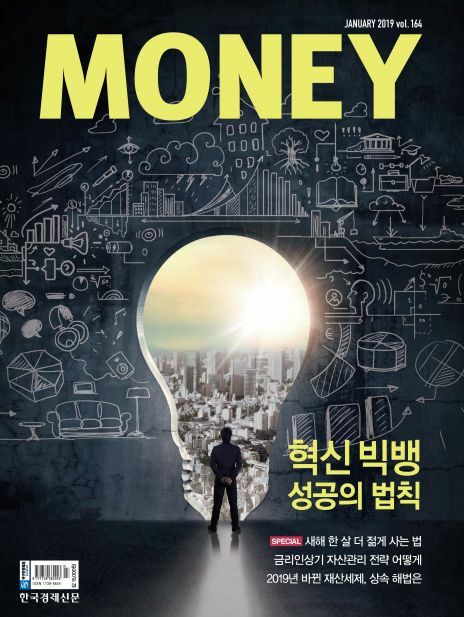 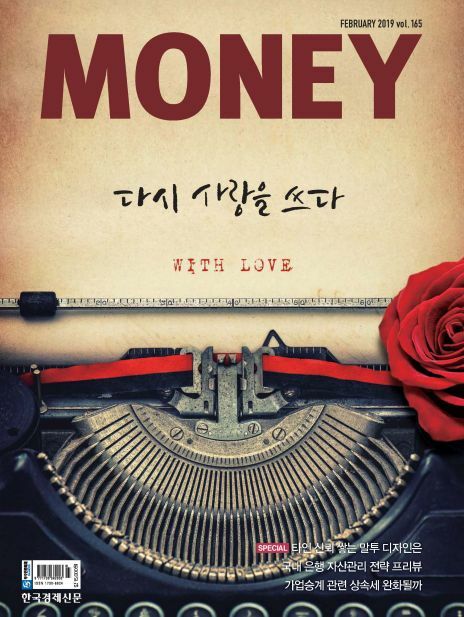 Most of the Korean banks, stock firms, and insurance companies subscribe to Money encouraging their customers to read it at customer lounges and private-banking centers.